A Theft for Honor? – Mark Loves History! 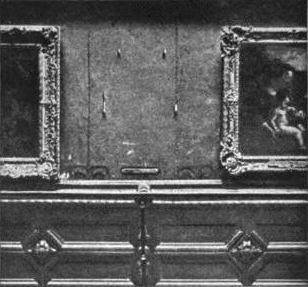 Today in History, August 21: 1911 – On the 22nd, French painter Louis Beroud carries his easel into the Louvre and sets it up in front of The Mona Lisa, preparing to paint her. But when he looks up he sees only a blank wall where she should be. 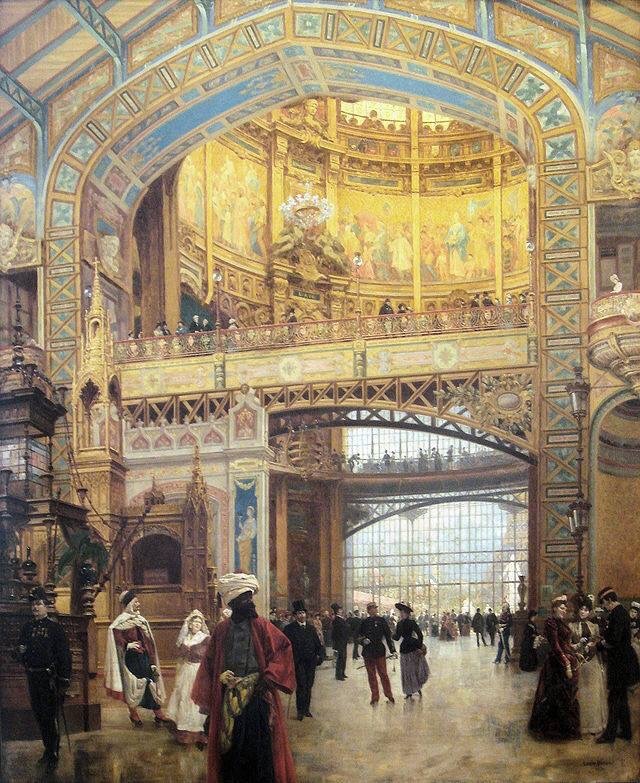 He notifies the museum’s guards, who thought she was being photographed elsewhere. They soon found that not to be true and the investigation began. Several people were questioned, including Pablo Picasso. Many believed Leonardo da Vinci’s masterpiece was gone forever. Then, two years after the theft, former Louvre employee Vincenzo Peruggia, attempted to sell the painting to a museum in Florence, Italy and was arrested. He had hidden in the museum during business hours, and then smuggled Mona Lisa out under his coat. 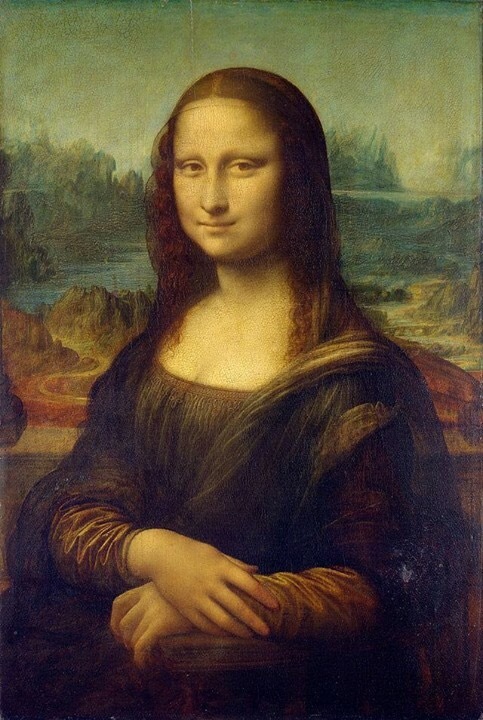 Peruggia was an Italian nationalist who believed The Mona Lisa should be displayed in Leonardo’s home country. She was displayed around Italy, then returned to the Louvre. 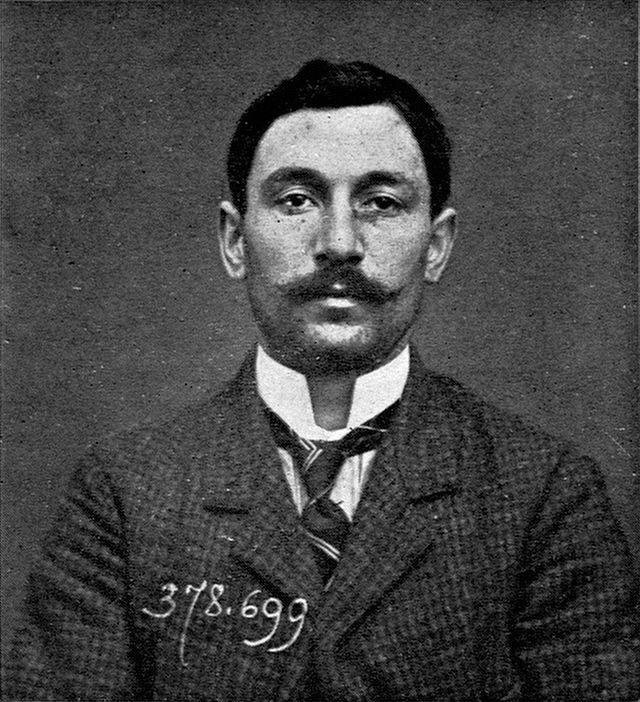 Peruggia served less than a year in jail and was released, hailed as a hero by many Italians.